While summer may be winding down, there are still plenty of great reasons to plan a vacation to Pawleys Island. One such event is sure to be the Brew at the Zoo celebration at Brookgreen Gardens. There’s never a bad time to visit the gorgeous surroundings of Brookgreen Gardens, but on Saturday, September 29th you can enjoy this special sanctuary and get your fill of great live music, delicious food and, of course, a fantastic assortment of local and national craft beers. 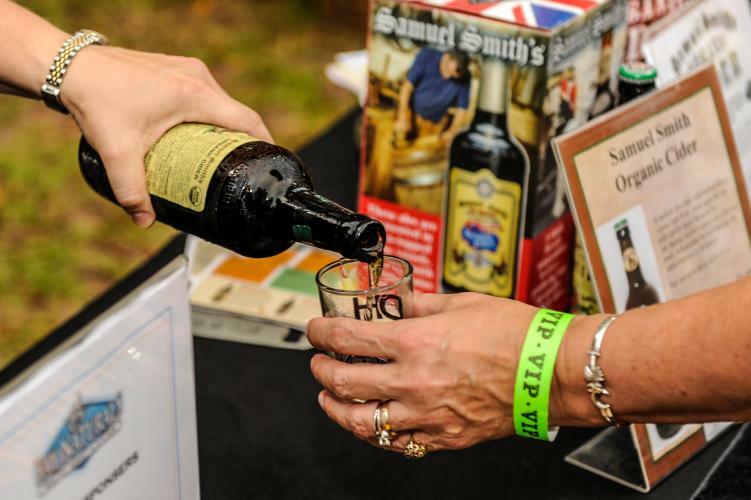 The Brew at the Zoo event has been a favorite fall gathering for the past decade and this year will continue that tradition, attracting hundreds to the lowcountry zoo portion of Brookgreen Gardens. This area of the park houses natural wildlife displays of species native to the coastal Carolina region. As you enjoy the event you can stroll the area and check out whitetail deer, red foxes, bald eagles, alligators, river otters and herons. During your time at Brookgreen you will have your pick from over 35 different craft beers, ranging from light and fruity to dark and robust. Guests can also enjoy a large selection of wines and food trucks will be at the event, with Lowes Foods, Gordon Biersch and New South Brewery serving up tempting snacks and dinner options. The Paul Grimshaw Band will fill the warm evening air with classic rock sounds. Visitors can also partake in a silent auction for prizes ranging from Yeti Coolers to a Sam Adams Brewery tour with airfare and hotel provided. Brookgreen Gardens has set a goal of raising $25,000 this year to fund their Lowcountry Heritage programs. Tickets for this festival are sure to sell out fast, costing $40 each for Brookgreen Garden members and $45 for the general public. Brookgreen Gardens realizes the importance of designated drivers and offers them discounted tickets for only $25. With great live entertainment and amazing food and drink selection, this years Brew at the Zoo is sure to be the best one yet. Be sure to not miss out and plan a weekend trip to Pawleys Island today! The Litchfield Company offers the best selection of Pawleys Island condos and beach houses for your upcoming lowcountry getaway. 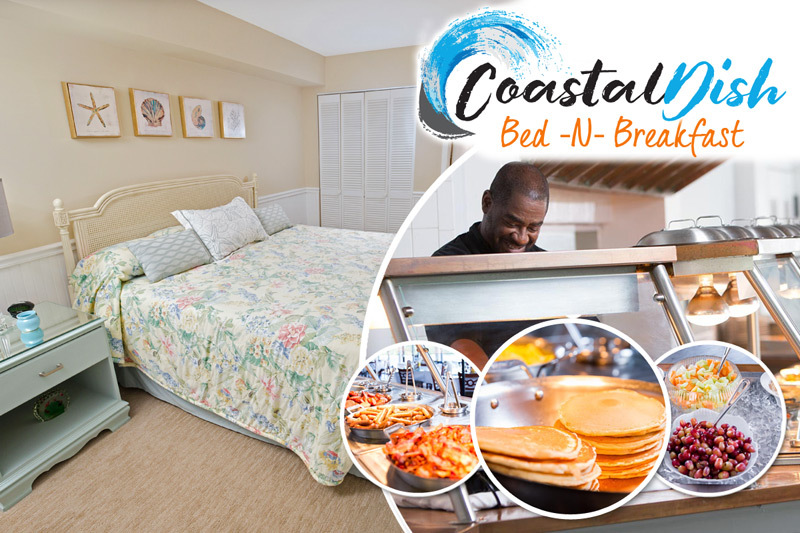 And with amazing deals like our 30% Off Fall Inspiration special, you can book an unforgettable vacation to Pawleys Island at an unbeatable price!